Truffles are a kind of 'underground mushroom' that grow in association with the roots of some tree species. The tree and truffle actually help each other to grow and the relationship is termed 'mycorrhizal'. Truffles are highly prized by top chefs and connoisseurs for their exquisite flavor. Truffles are one of the most expensive foods on the face of the planet. 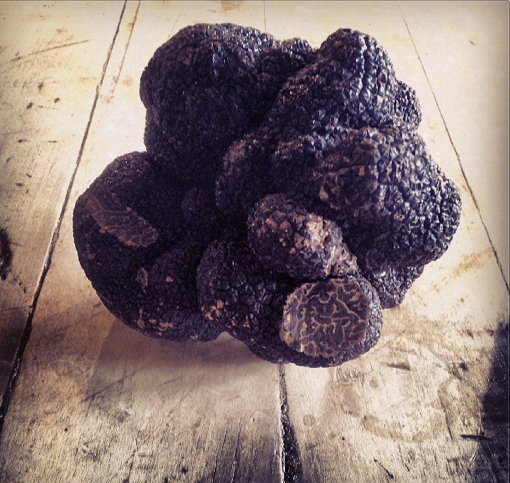 Wholesale prices for the black winter truffle (Tuber melanosporum) can exceed £1000 per kg. Even a small plantation can produce many kilos per year and cultivation can be a serious business. With correct management, a site can produce truffles for several decades. Can I grow truffles on my land? In most cases, the answer is a yes. 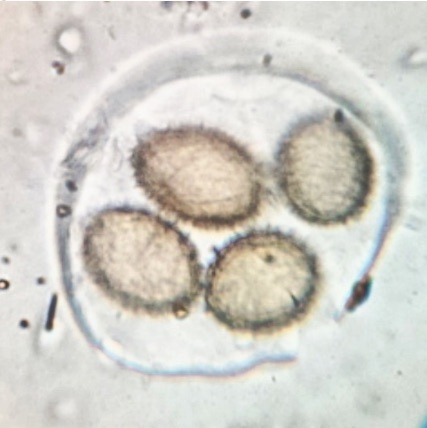 There are a range of truffle species, each suited to different climates and soil types. However, all these species need a climate with clearly defined seasons, so that rules out equatorial regions, although even some tropical sites may be suitable if they are at high enough elevation. Truffle cultivation spans the globe, with successful sites ranging from the UK and Sweden to Australia and South Africa. Truffles often also require what's known as calcareous soil (alkaline). Although they typically need an alkaline soil, some of the best sites started out with acidic soil, which we have easily amended with the addition of crushed limestone. If you have an interest in growing truffles, the best thing you can do is to contact us. We can then tell you if your climate is suitable and look at your soil type. We'll be able to detail what's possible and what you could achieve. We are here to help. What does cultivation look like? 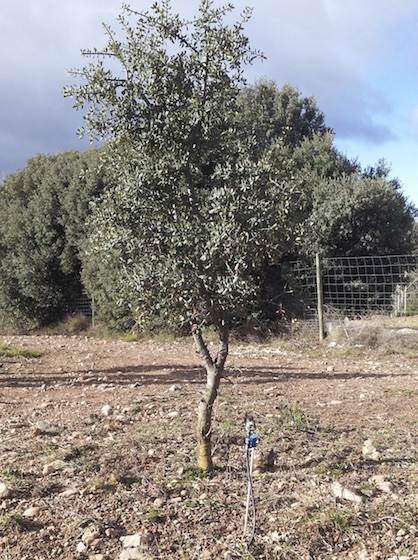 Truffle plantations come in all shapes and sizes. 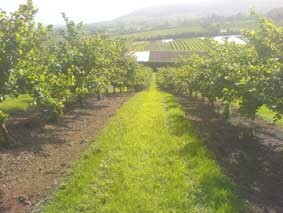 We have established plantations for owners that look like mixed native woodland and others that look like neat orchards, with manicured rows of trees. We can design your plantation to fit your goals and needs, taking into account any aesthetic considerations. Plantations range in size from a small number of trees in a back-garden to tens of hectares, as a large commercial venture. This all depends on what method is used. Buying trees, planting them and then crossing your fingers for a number of years in the hope of a harvest is a very risky approach and many such sites will produce poor yields (if any). However, working with an expert partner and with good protocols, the risks are much reduced. Through our partnership programme we guide you at every step of the way. This starts with thorough site selection and ground preparation, to rigorous monitoring and scientific application. We even train you in harvesting and can distribute the crop for you. If your serious about producing truffles, this is the way to go. There are other risks, such as tree disease and natural disaster. We will work with you to select tree species, varieties and implement management methods to do what we can to mitigate such risks. Why is MSLs technique so much better? We have a vested interest in making sure our trees are the highest quality possible. Before planting we ensure 100% of our trees pass rigorous grading and that the correct species is on the roots. This is backed-up by own genetics lab and high attention to detail. Supported by constant biological monitoring and advanced in-field methodologies, we aim for a truffle harvest in a shorter time frame, in greater numbers and with increased reliability. Although there is variation in the performance of individual trees, our unique partnership structure means we care as much about maximizing your yield as you do, and you can be assured we will pro-actively and determinedly pursue the highest yields possible. Our complete approach covers all angles, from site selection and preparation all the way through to harvesting training and our own truffle distribution network. We are here to help you at every step of the way. Are there different types of truffles? There are actually a huge number of truffle species, from those that taste of smoky bacon to a white species that is so sweet its being investigated as a source for a new artificial sweetener.